Happy New Kirtan Year 2018! It’s hard to believe that the last episode of the first season of this podcast, which contained a very inspiring interview with Gopal prabhu, was released already more than 16 months ago. 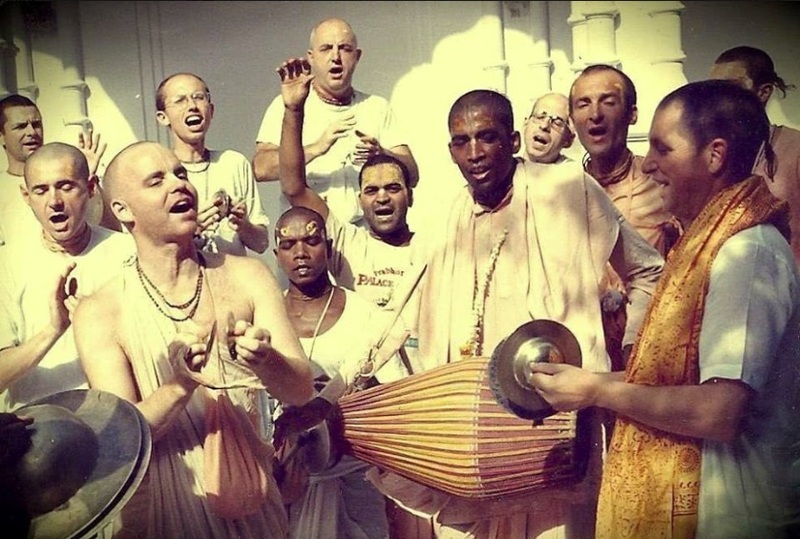 In the first episodes of season 2, you will be listening to 7 members of the 24 Hour Kirtan party in Vrindavan, speaking about the Kirtan standards established by Sripad Aindra prabhu. The recordings were produced by Ramacandra prabhu and we’re using them with permission of the new head of the 24 Hour Kirtan department Banabhatta prabhu who will also be the first to speak on the topic of Kirtan standards, followed by Vrindavan, Akincana Krishna, Gopal, Martanda, Damodarashtaka and Kirtan Premi. 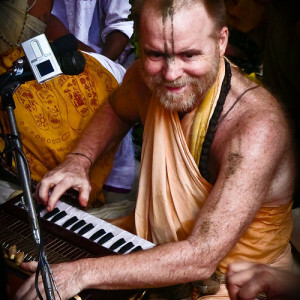 In addition to them sharing their personal experience doing Kirtan with Aindra Prabhu, you will also be hearing the king of Kirtan himself speaking about Kirtan standards. We’re planning to release one or more episodes per month. Please comment below if you want to provide feedback or send it to podcast@24hourkirtan.fm.